The Main Floor at Culinary Dropout offers a lively and soulful ambiance where you can listen to live bands perform on our mini stage Thursday through Sunday. 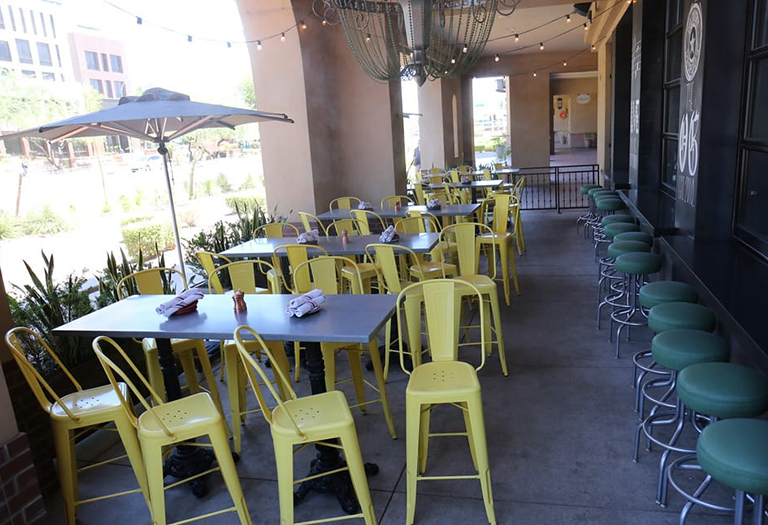 The East Patio is lined with industrial high-top tables, and comfortable bar seating. 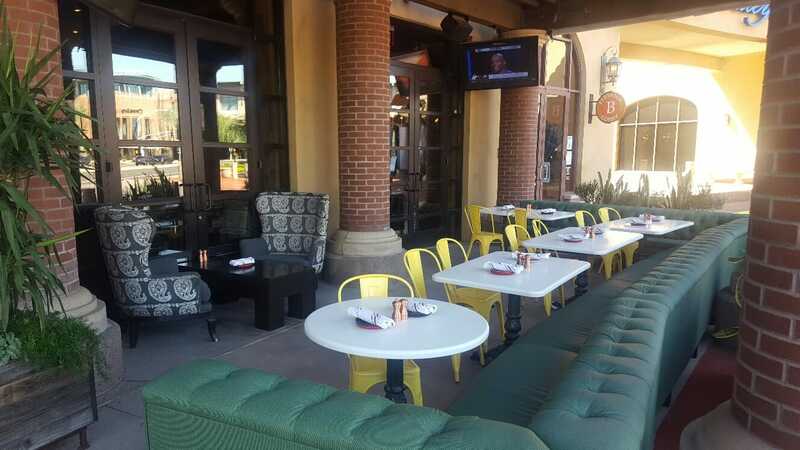 The West Patio is lined with a wraparound banquette with white marble top tables. 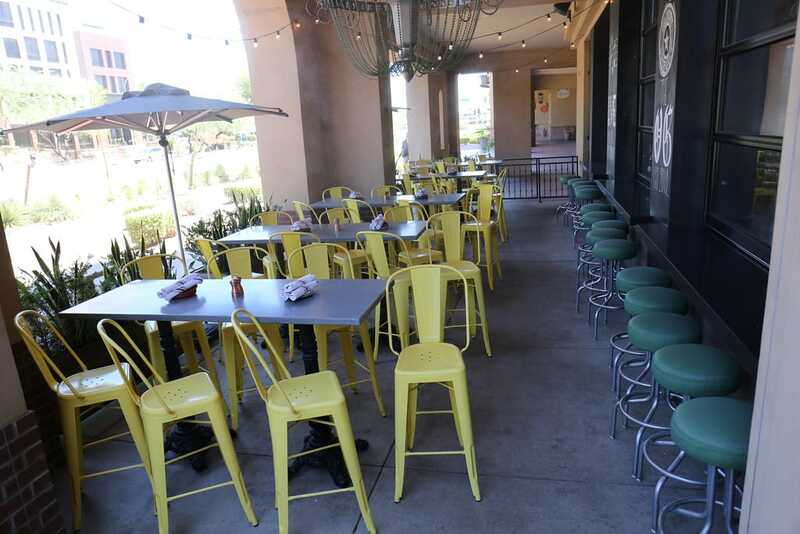 Located in the heart of Old Town Scottsdale, Culinary Dropout serves classic meals done right. Melt into the comfortable, laid-back atmosphere and feast on crowd favorites like our pretzel bites and provolone fondue, 36- hour pork ribs, and our famous fried chicken, drizzled with honey. Thirsty? Wash it all down with an ice-cold craft beer or a killer house-made cocktail. You can revel in live music in the main dining room and patio areas, or book the whole dining room for privacy. 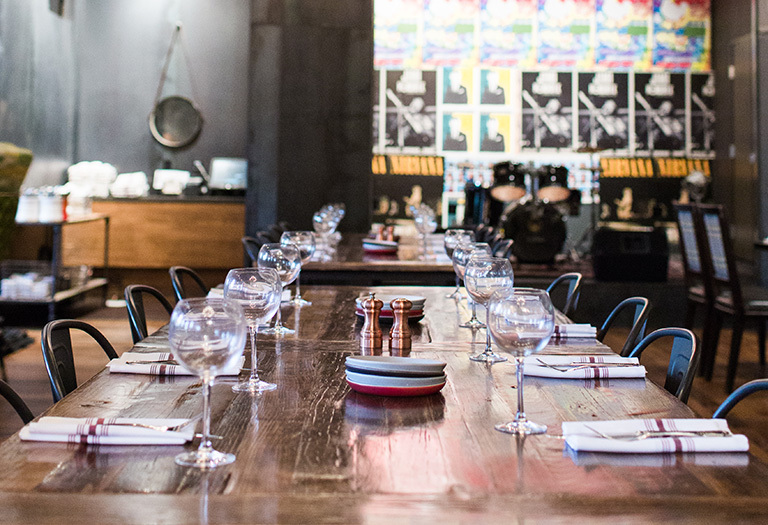 Whatever you choose, Culinary Dropout is the place for people who enjoy damn good food and drinks.